Currently viewing the tag: "Defence"
While I’m on the subject of pizza and unicorns. 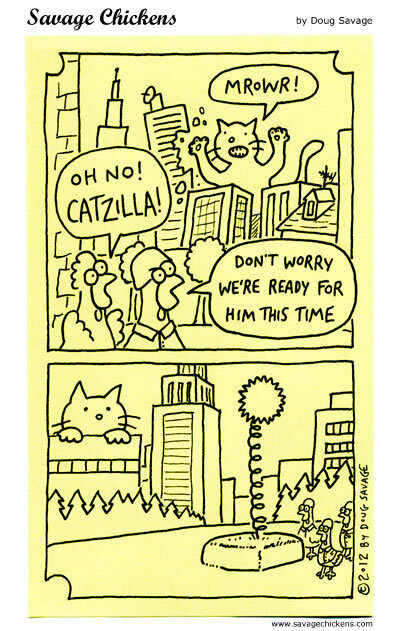 Today’s cartoon is dedicated to reader Holly, who likes cats and Godzilla, and it’s her ninth birthday today. Happy birthday Holly! And it happens to be another reader’s birthday today (and she’s also a cat fan) so happy birthday to Kalee too! 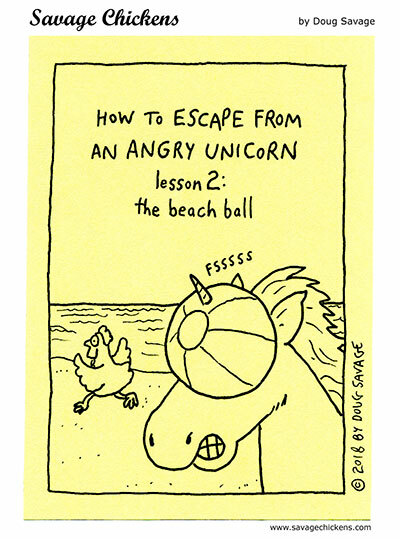 Here are more cat cartoons, Godzilla cartoons, and a little of both.